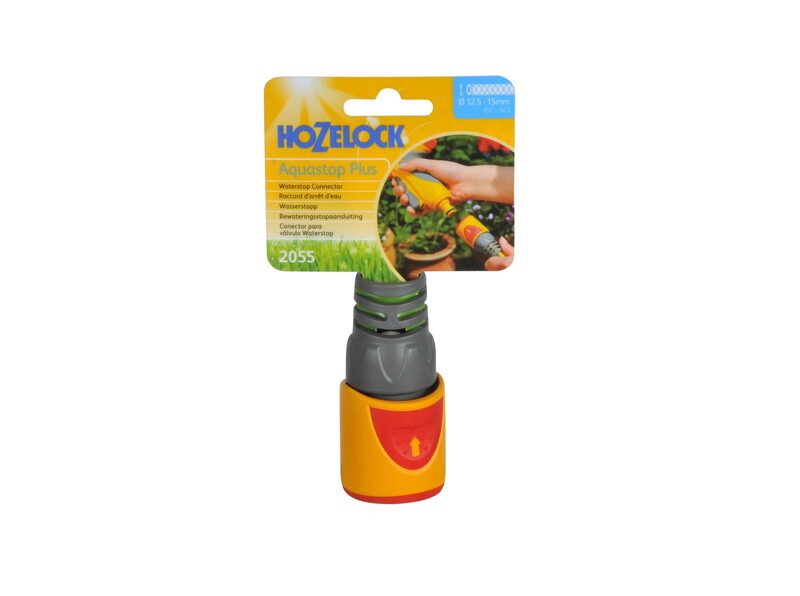 Quick Connect Hozelock AquaStop Fitting for 12.5mm & 15mm hose, this fitting is best used at the gun end of a hosepipe. 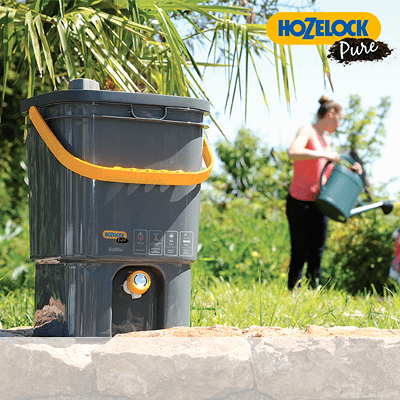 Click & Connect Technology – Hozelock Hose End Connectors Click & Connect to your chosen accessory within seconds and are built to fit most male end connectors. 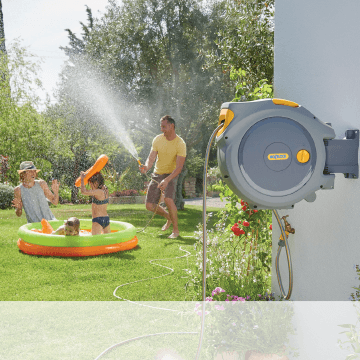 Thanks to the additional benefit of AquaStop – The internal valve stops the water flow when the watering accessory is disconnected, enabling you to easily switch between accessories without wasting water or getting wet. Made from the highest quality materials – DuPont Delrin® Acetal, ultra-tough engineering thermoplastic, that bridges the gap between plastic and metals and its unique component assembly points. 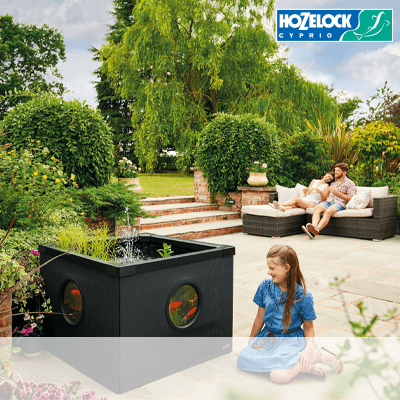 Triple locking system – The connection to the hose end accessory is guaranteed to stay secure up to 10 bar. 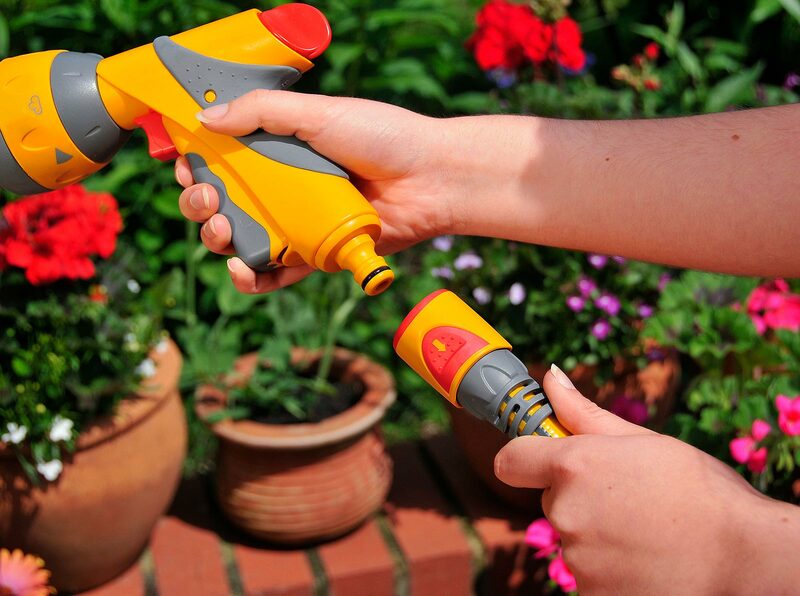 Strong connection – The hose is securely connected thanks to barbs that connect with the inside and outside of the hose. Soft Touch Pads – Provide a comfortable grip for easy connection/disconnection even when wet. Eliminates hose kinking, hose swelling and hose leaking – at the connection point with the fitting due to the ingenious flexible hose-tail on the nut. Manufactured from ABS for impact and rigidity. Stops water after removing the watering device. Manufactured from ABS for impact resistance and strength, with soft touch over-moulding for an enhanced grip. Polypropylene teeth stay resistant to repeated stress and provide a secure hose clamp. 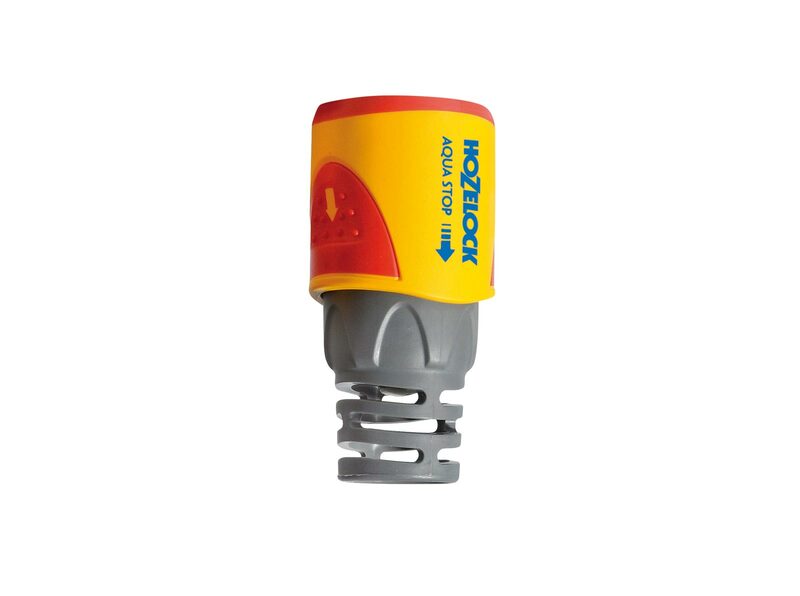 Manufactured from Dupont Delrin® Acetal with a silicone additive for ease of use. Triple connect point for the strongest possible connection. Manufactured from Dupont Delrin® Acetal, one of the most crystalline engineering thermoplastics, to bridge the gap between metals and plastics. Manufactured from tough, but flexible Polypropylene for a secure hose connection that prevents kinking. 2175 – Threaded Outdoor Tap Connector. Ideal for 1/2” or 3/4” BSP taps (21mm or 26.5mm). Plus 2050 Hose End Connector. Ideal for hose diameters 1/2” & 5/8” (12.5mm & 15mm) and 15mm & 19mm (5/8” & 3/4’’). 3. 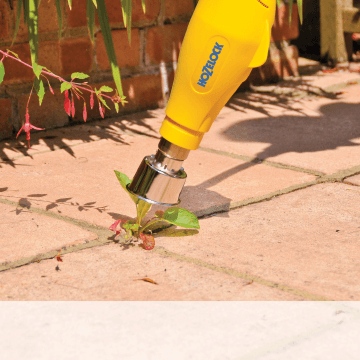 Attach your AquaStop Connector – which stops the water flow when you disconnect your watering accessory. Lockable on/off with flow control. 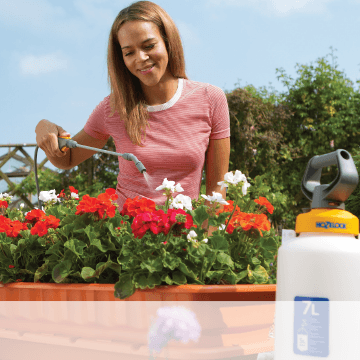 Comes with 6 spray patterns – jet, cone, fast fill, fan, mist and fine rose.